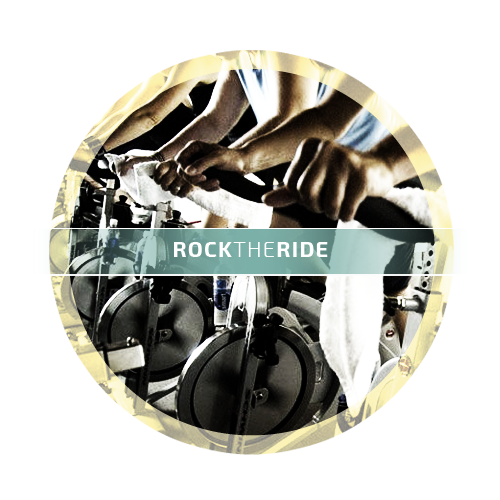 Rock the Ride ~ Indoor Cycling. Indoor cycling in a rock concert atmosphere ! You , your bike, great music…… what else is needed for a killer cardio and core workout ? Rock the Ride is a no frills only high thrills type of cycling work out. Limited to 10 participants. Registration/Cancellation Policy: Must register online 2 hours prior to the start of Ride. Must have 3 participants for Ride to occur. 24 hour cancellation policy for full refund. Be a part of something that provides you knowledge, motivation and strength…for every aspect of your life. We require no upfront payment, initiation fees or dues. Simply register for an account to gain access to our online scheduling. From there its entirely up to you! Register for an account to start becoming an Integrated Athlete! We put our clients first. Once registered, each and every member is able to view and schedule their individual training session through our website. Check out what types of training sessions are available for you. Our brand new facility is conveniently located in the heart of Harrisonburg, Virginia. All of our equipment is specifically designed to enhance your individual training needs. Find out more about our location.